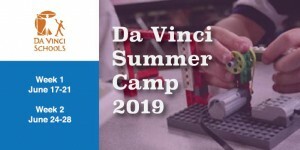 Join us for fun, real-world learning at Da Vinci Summer Camp 2019. We offer a variety of activities to engage children in grade levels K-9 and of all interests! >> Da Vinci Summer Camp is open to the general public. We offer early drop-off (8:00-9:00) at no extra charge. All campers must be picked up within 15 minutes of camp ending. Lunch supervision is free for students who attend both AM and PM sessions. 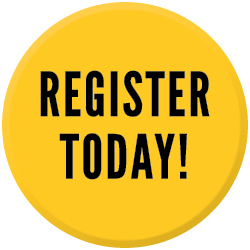 >>Please complete a separate registration for each child.